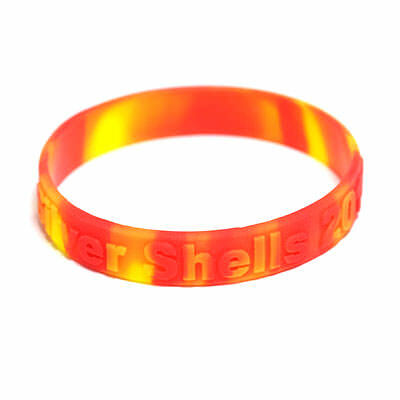 Embossed Wristbands | TJM Promos, Inc. Your custom design is raised above the band. 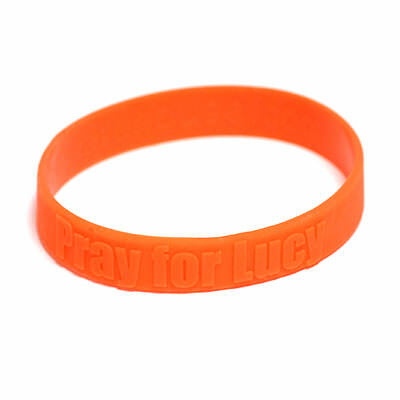 The opposite of other wristband styles, embossed wristbands instead feature a design that’s raised above the wristband. 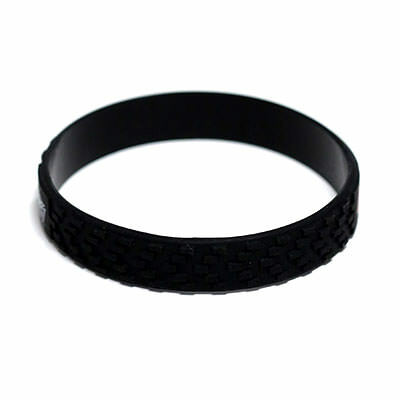 This gives your design a sense of dimension that seems to be jumping off the surface of the wristband. 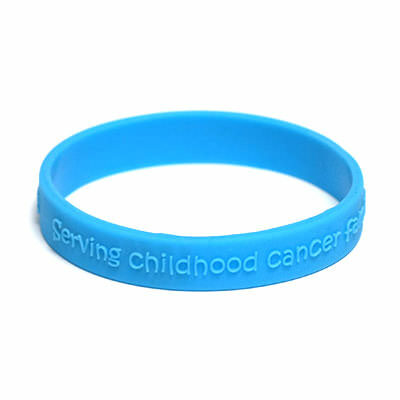 Embossed wristbands are perfect for promoting your business or charity, supporting a fundraising cause, or cheering on a school sports team. 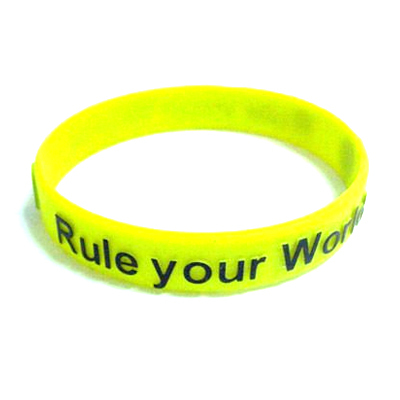 TJM Promos is your one stop shop for all types of custom wristbands. 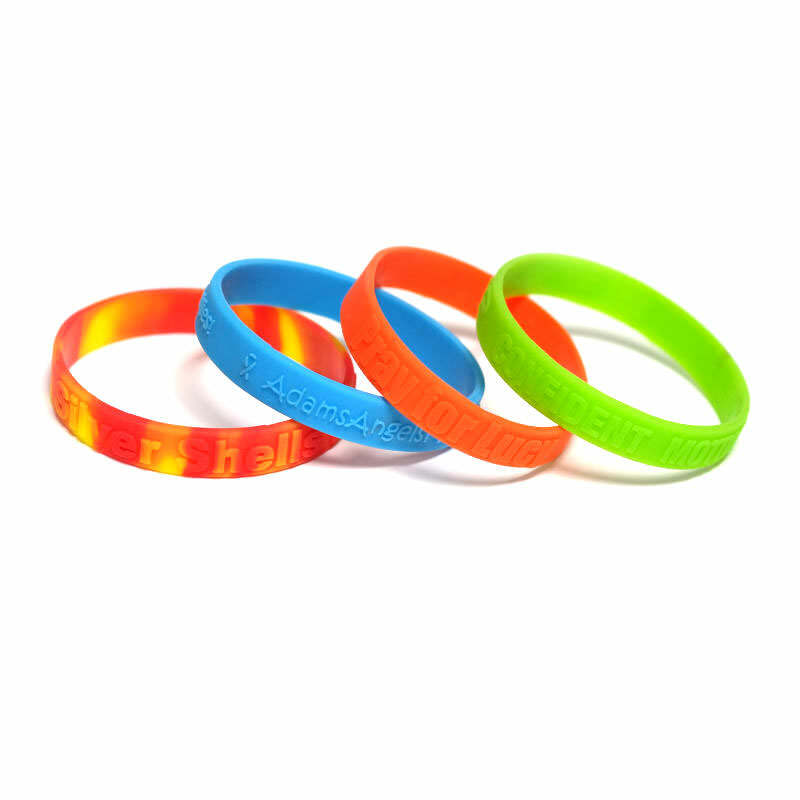 We have everything you need to design great-looking wristbands, providing you with plenty of customization options that help your wristbands stand out in a crowd. With free artwork, unlimited revisions, and free shipping to anywhere in the continental U.S., TJM Promos offers the best value for your custom embossed wristbands!